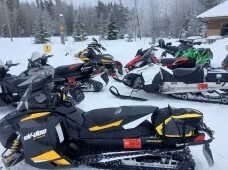 We had an amazing day at our 1st annual Swan River Sled for Eternity! 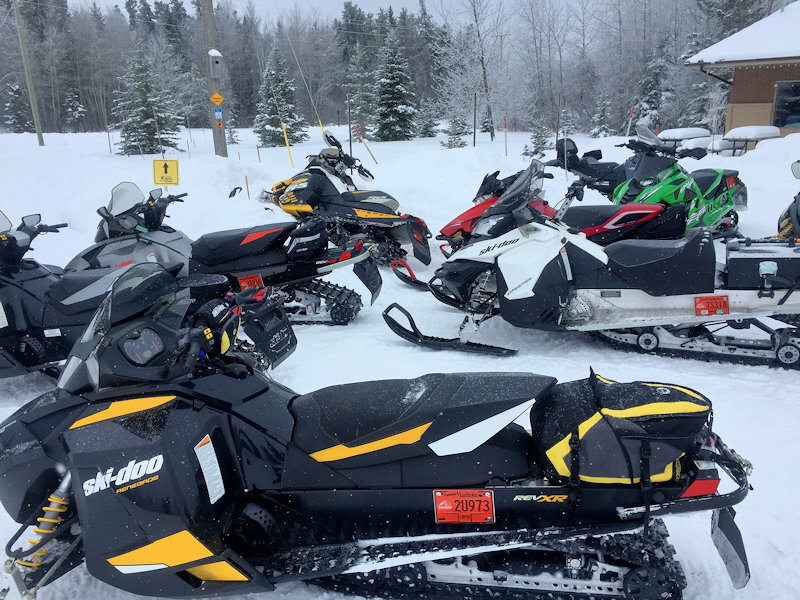 We had 78 registered riders of which 41 were fundraisers! We surpassed our goal of $50,000 and reached over $68,000! 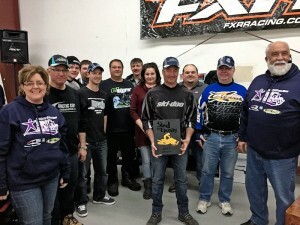 Pictured Above: Kim Lowes (left) and Steve Paulson – Teen Challenge Executive Director (right) along with Swan Valley Snowmobile Association President Ray McCleary and some of the club members. Click any picture for a larger version. Click play below for highlights from the day. All the proceeds go to support the women who come to the Adult & Teen Challenge women’s centre looking for help to overcome their life controlling addictions. Thanks to all who helped make the day such a big success! Click play below for interviews and more video from the day. 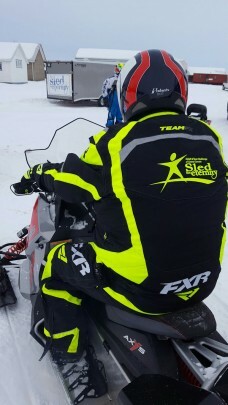 The Winner of the grand prize, a 2016 Ski Doo Renegade Backcountry sponsored by River Valley Powersports and FXR was Bentley Braun from Ile Des Chene, MB.